Over the past year, #MeToo movement conversations have touched every industry and professional space, from Hollywood to the U.S. Supreme Court. With this escalated national attention to sexual harassment and assault, there’s also been an increase in the personal, emotional stories shared by millions of female and male victims. 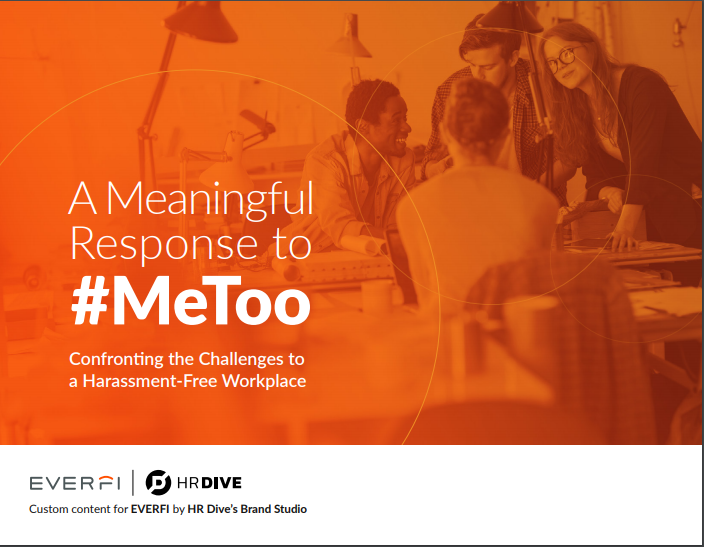 In this playbook, we delve into what HR departments can do to move their organizations from a rhetorical #MeToo response to actions that make a genuine impact in preventing sexual harassment.